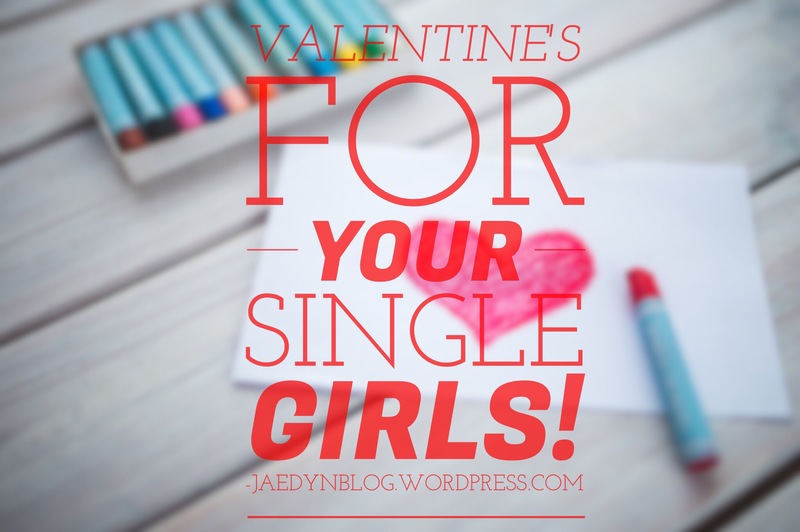 Valentine’s For Your Single Girls! February 8, 2016 February 8, 2016 Categories DIY Presents, Valentine's DayDIY gift, DIY valentine, do it yourself, friends, President, single, valentine, Valentine's Day2 Comments on Valentine’s For Your Single Girls! We all have friends that get bummed out on Valentine’s Day because they don’t have a significant other. Well, this year you can make their day by giving them this yummy and super easy Valentine! I’ll show you how I made 3. Yes. French fries. 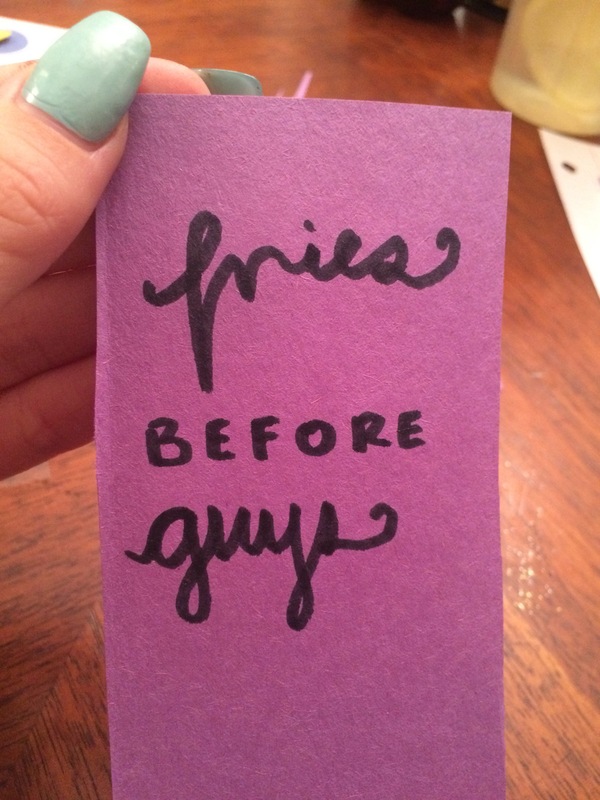 Who doesn’t ~love~ French fries? Give to your single friends for a laugh and yummy food indulgence! Previous Post 10 Valentine’s Day Outfits! I am a junior in college, studying psychology. I run Natural Essentials, my small (but awesome) business, solo. The goal of this blog is to help you become a better you! While there may be a "basic" post here and there, it's to give you my fresh perspective on it! Can I Clean My Beauty Blender in the Microwave? Is AMC Premiere Worth $15?